Quantic Dream Boss Says Sony Grants "Total Freedom"
Heavy Rain was a surprising hit considering the unorthodox way of approaching gameplay almost entirely through QTEs. Developer Quantum Dreams’ boss David Cage claims to Gamasutra he was never pressured into developing Heavy Rain 2 by Sony despite selling very well and sings high praises about their “total freedom” policy of exploring new ideas. 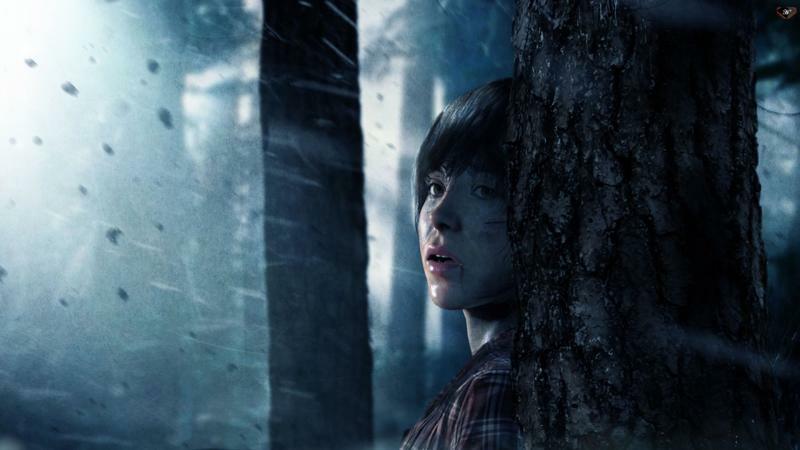 David Cage’s next project, Beyond: Two Souls, was announced at E3 this year and created quite a buzz by pushing technology boundaries already thought established this console generation. The game builds on the quick time event model used in Heavy Rain an dQuantum Dream’s previous generation cult hit Indigo Prophecy, and tell a chilling story of what happens after death. The latest technology allows the game to feature a perfectly rendered model of Hollywood actress Ellen Paige through motion capture, starring her as a traumatized telekinetic being chased by a government agency. Cage claims that this game could only be made with the total freedom Sony allows independent game companies. Cage also believes this model opens the doors for a lot of talented game developers who want to think outside the box of established conventions, but don’t have the resouces available to them. Beyond: Two Souls will be released for the PlayStation 3 early in 2013.